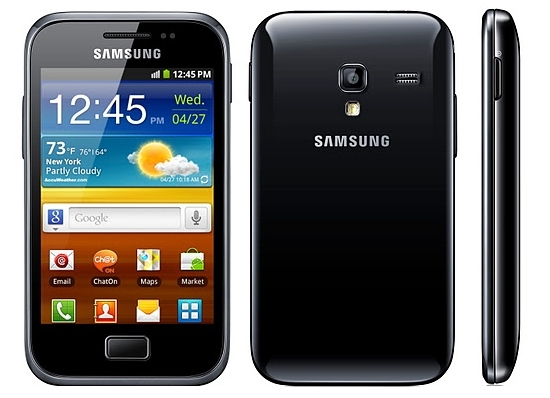 The Samsung Galaxy Ace Plus (GT-S7500) is the successor to the mid-range Samsung smartphone Galaxy Ace (GT-S5830). Announced by Samsung on January 3, 2012 for a release in the first quarter of 2012, the Ace Plus has a bigger screen and more powerful internals. You should download all required drivers- Drivers can be downloaded from below. Extract Superuser-3.1.3-arm-signed.zip and copy it to your SD card (internal or external). Put your phone in Download mode by holding down the volume down and home button and then pressing the power button. Flash Recovery.tar using Odin. what can i use for recovery.tar in Odin, PDA, Phone, or what else? Please tell use what we can use???? can i do the rooting without pluging the smartphone to the computer?